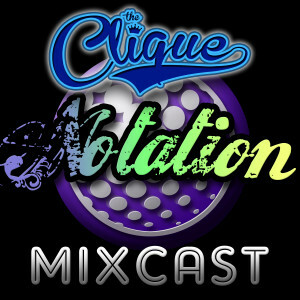 The Clique come through for the late summer liquid Drum & Bass vibes. Quickly becoming a personal favorite around here. Keep it locked!